Our Florida Legislative Session Update, presented by Walt Disney World Resort, was held on Tuesday, May 19 Osceola Heritage Park. 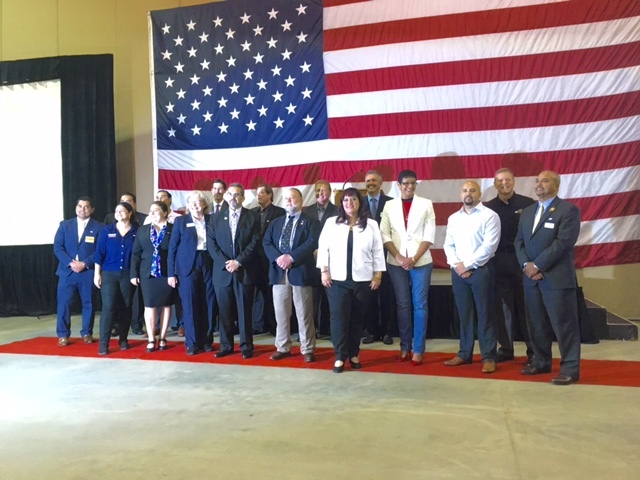 Legislators who presented at this event included Representative Mike LaRosa (District 42), Representative John Cortes (District 43), Representative Neil Combee (District 39), Senator Darren Soto (District 14), and Senator Kelli Stargel (District 15). Thank you to our presenting sponsor, Walt Disney World Resort, and our table sponsors: Broad & Cassel Attorneys at Law, CenterState Bank, City of Kissimmee, Florida Hospital, Goodwin Realty & Associates, Hanson, Walter & Associates, Kissimmee Utility Authority, Poinciana Medical Center/Osceola Regional Medical Center, Toho Water Authority, University of Central Florida, and Valencia College. 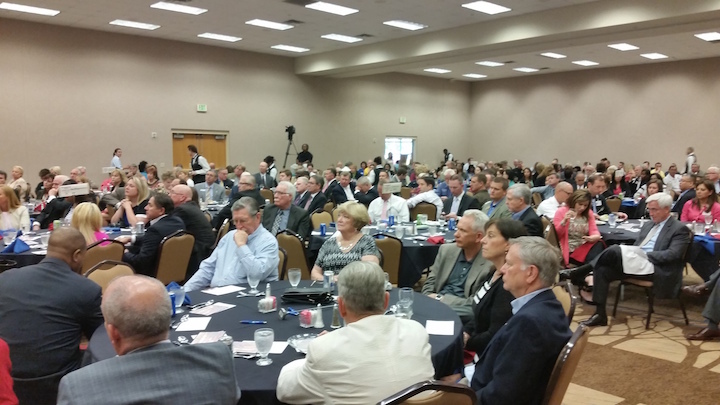 Click here to view the Legislative Update presentations.